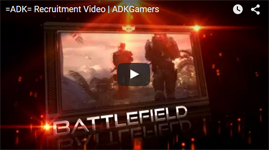 The website and Team Speak are one of the largest parts of the =ADK= Gaming Community. If you enjoy your time here, you can help keep the community running with a small donation. $483.97 of $475.00 goal reached.